A bit of fun with curl clippings: … [Read more...] about Happy Wacky Wednesday! Merlin's is proud to be hosting the 2015 Fall Curly Hair Artistry Symposium from October 3rd to 5th. 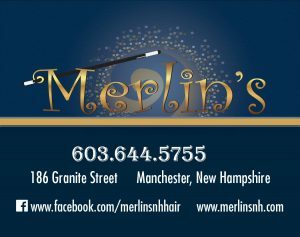 Curly hair care specialists from all over the globe are coming to Merlin’s Ultimate Images Salon in … [Read more...] about Lend Us Your Curls!